Quadra Paint Out not happening 2018 but stay tuned for 2019! Happy painting everyone! 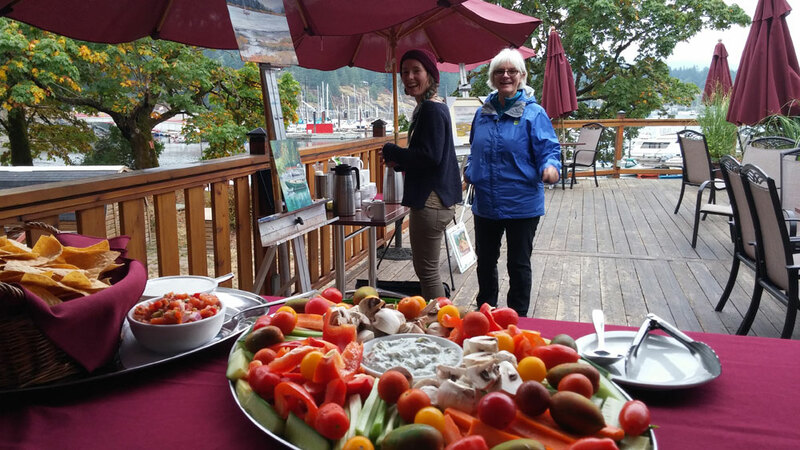 Thanks to Lois and the Heriot Bay Inn!